Samsung Galaxy’s new S9 phone is firmly targeting Millennials. The phone, which was unveiled on February 25 at the Mobile World Congress, places more emphasis on the phone’s camera capabilities and gives more enhanced options for users to express themselves with new, personalised emojis. 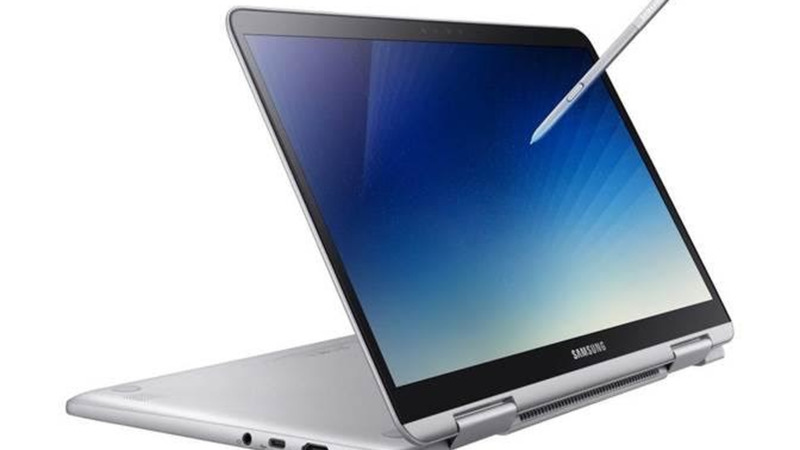 “At the beginning when we began doing the Samsung Galaxy series we focused our campaigns to baby boomers, Generation X and businessmen but our main users are now Millennials who just finished college and have first or second jobs. 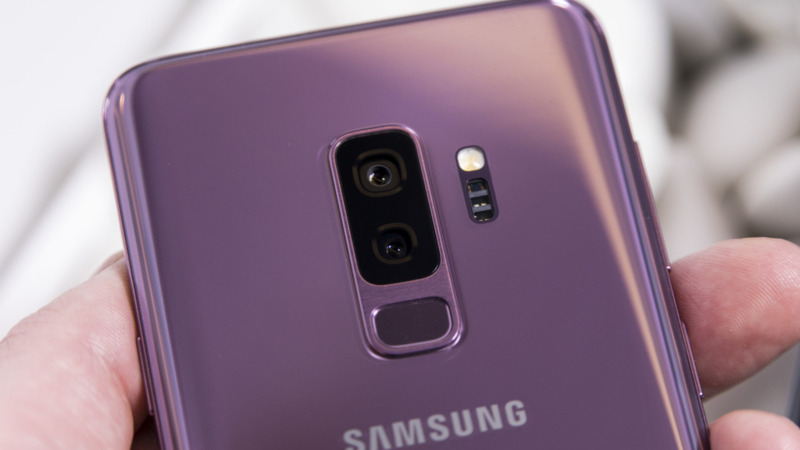 Most of our campaigns are focused on those people entering the work market and want a phone that does everything they want it to do,” said Albin Strothers, Product Manager, Samsung Electronics, Latin America. 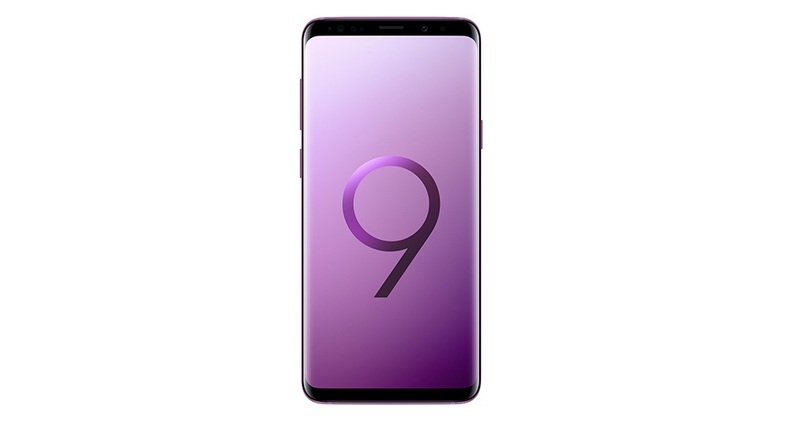 He said with the new S9, the focus is also on female users with a more interesting colour palette including the colour purple. Since the launch of the new device, international focus has centred on the camera. Coming mere months after the launch of the S8, the S9 does not look or feel much different from its predecessor said Strothers. “The main difference is that we are focusing is on the camera itself. Some of our S8 users know Samsung takes very good pictures but when you are at the beach or somewhere sunny or you are at the bar or club in the night it does not look as well. We made the camera smarter,” he said. Likening the camera to that of the iris, Strothers said the camera adjusts in light and dark to allow you to take the best photo possible. With the S9 camera, Samsung made a super-bright lens with an aperture of f/1.5, the widest aperture available in any smartphone. A lens aperture is a hole through which light passes through the lens. The wider the hole, the more light thereby allowing the camera to get the perfect shot on bright, sunny days. To combat issues in low-light, the S9 has a mechanical dual aperture which can flip between f/1.5 and f/2.4, thereby down the amount of light received by the camera’s sensors. The camera has also been upgraded to include a super slow-motion mode that captures video at 960 frames-per-second, perfect for those who love to capture the movement of partygoers in Carnival fetes. Capitalising on users’ habits, Samsung spent some time considering the popularity of emojis and GIFS and came up with a feature that will undoubtedly draw anyone who wishes they could exist in that state. With the Augmented Reality emoji, similar to Apple’s animoji, users can create a 3D cartoon version of their face that can recognise up to 18 different expressions. You can also customise features such as clothing and hair and add accessories such glasses or turn yourself into a cat or bunny rabbit. 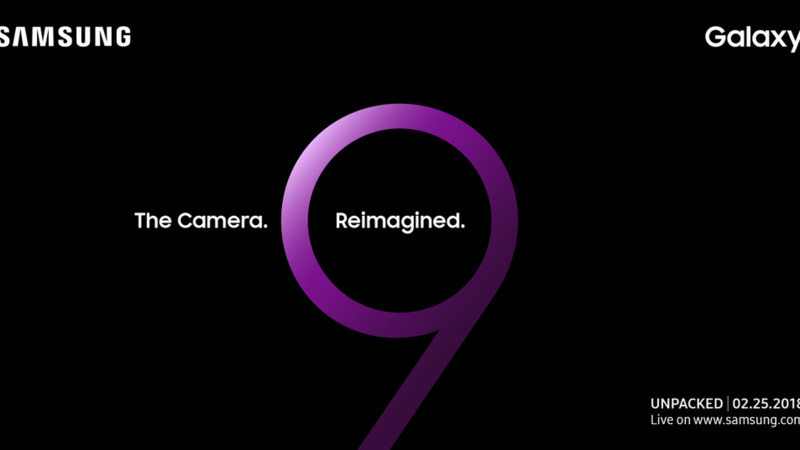 The S9 will be rolled out in the Caribbean in early April starting in Puerto Rico. The available colour combinations will be purple, black and grey. The blue will be available in the region at a later date. Strothers said from pre-registration figures, the S9 has been in more demand than the S8 so they are expecting the phone to sell really well. He said people upgrading from the S6 and S7 are among the factors driving the pre-sales of the new device.